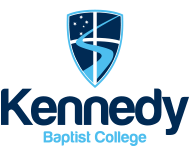 Kennedy provides students with the opportunity to participate in a wide variety of extra-curricular activities. Participating in extra-curricular activities builds students’ confidence, self-esteem, teamwork skills, friendships and competitive spirit - essential skills for students as they progress into adulthood, further study and the workforce. "The purpose of extra-curricular activities is for students to develop and pursue their passions and goals while creating community and allowing opportunity for fellowship outside of the classroom." 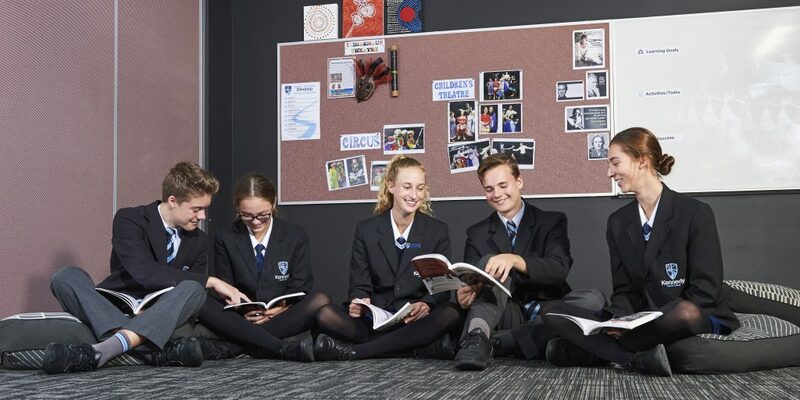 Kennedy offers a wide range of extra-curricular activities, including: Interschool sport, Dance, Drama, Mock Trial Competition, Acrogym and Music. After-school programs and interest groups include: Book Club; Art Club; Running Club; Photography Club; Study Skills; Junior SAS (Interschool sport); Science Club; Board Game Plus; Maker Space (Craft); Community Service Projects; and Biology Club. Please click here for more information and timetable.